Silestone,Caesarstone, Okite and Dekton - Whats the difference? 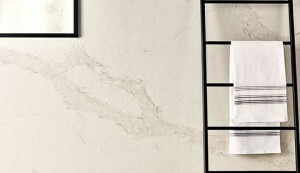 Silestone,Caesarstone, Okite and Dekton – Whats the difference? 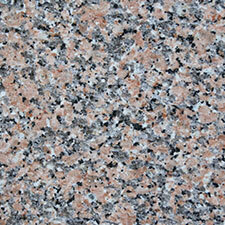 Quartz kitchen worktops are engineered stones. 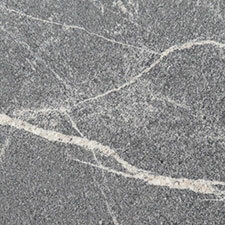 This means that unlike marble and granite, which are quarried in large slabs and cut down, Caesarstone and other quartz brands are not found naturally. Instead, small amounts of resin are used to bind quartz particles together to make a large slab. 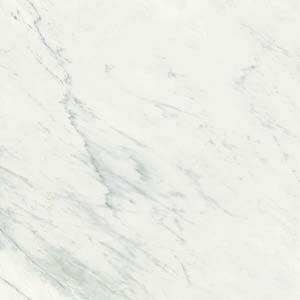 As quartz worktops are made of at least 90% quartz, which is one of the toughest natural substances, they look, feel and handle just like stone – and they have certain advantages. 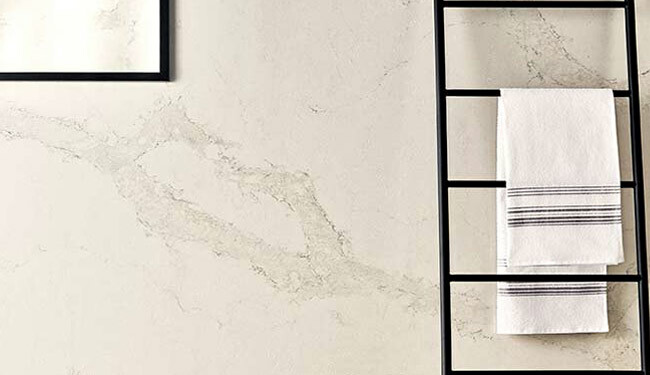 Non-porous, heat resistant and scratch proof, Caesarstone has been designed with busy kitchens in mind. It’s fully sealed so bacteria and dirt have nowhere to hide. 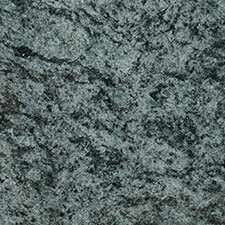 Liquids and spills stay on the surface of the stone, preventing stains and making it easy to clean. A gentle cleaner – even washing up liquid – and a soft cloth are all you need. 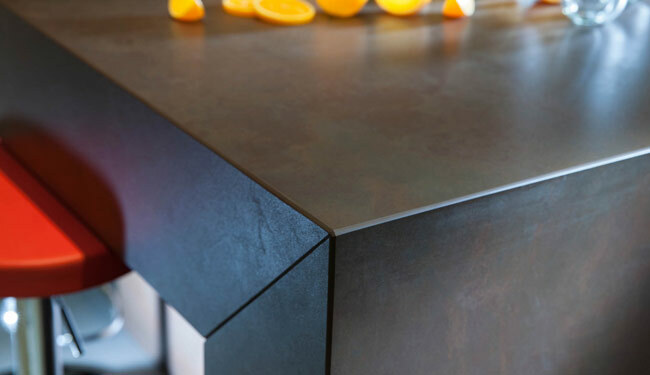 Pushing back the boundaries of quartz worktop technology, the makers of Silestone use tiny amounts of resin to create astonishing effects. 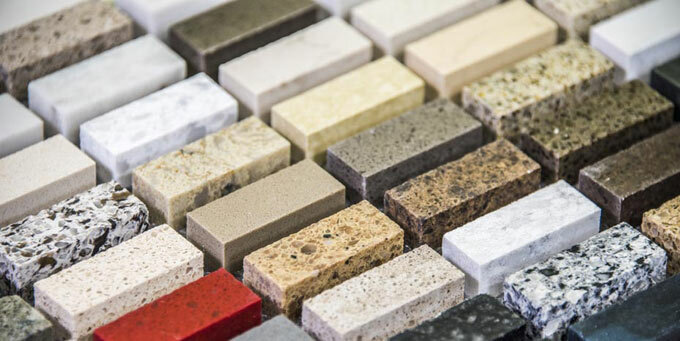 Silestone is at least 93% pure quartz, yet it comes in an astonishing range of colours – including pillarbox red and egg yolk yellow, as well as more natural stone shades. Various textures are available, too, giving you the choice you need. Designed and made in Italy, Okite has that country’s innate sense of style. 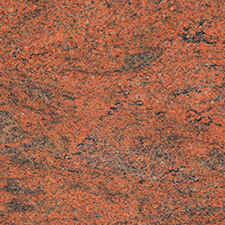 These quartz kitchen worktops are available in a wide range of colours. Most are sleek and subtle, perhaps with flecks if light turning a black counter into a starry night, but a few are truly unusual and stunning, recreating the look of sunlight through stained glass. 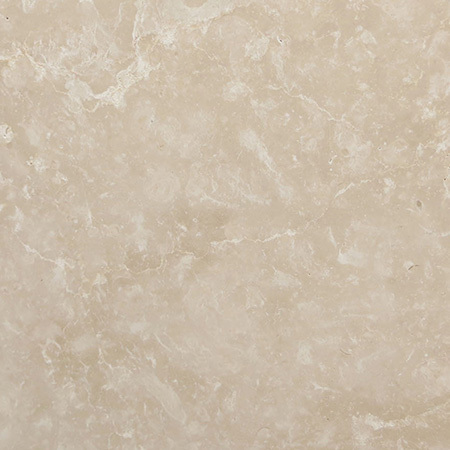 The manufacturing process for Dekton mimics the natural formation of marble and granite. 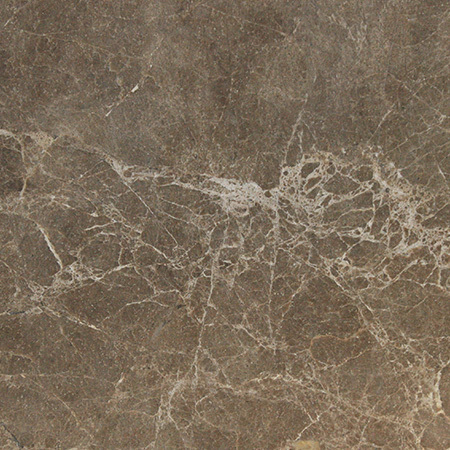 This engineered stone is subject to extreme heat and pressure, changing the formation of the rock. In the natural world, this process can take hundreds of thousands of years but Dekton is ready in just a few hours. It comes out super-tough and ready to withstand anything. 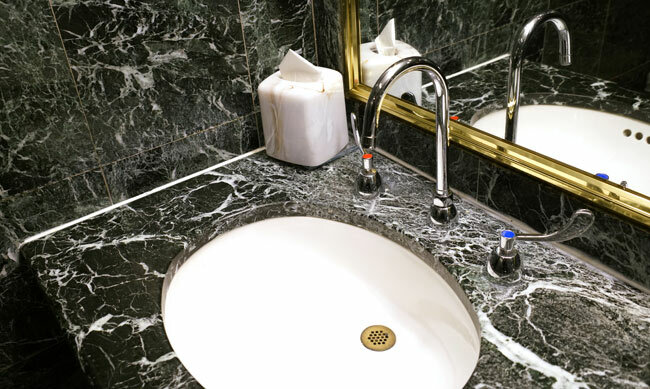 Stone is tough, durable and easy to care for – so why do we at Surrey Marble and Granite provide an after-care service? Well, the answer is simple: accidents do happen and we want our customers to have the full benefit of a like-new installation for as long as possible. 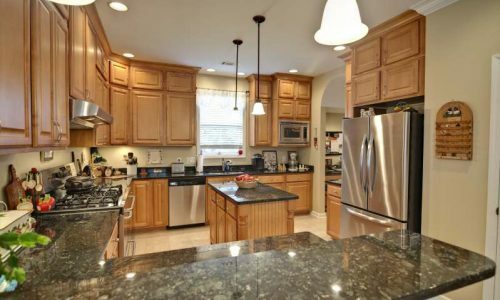 With decades of experience, we know first hand how a little bit of TLC can transform a kitchen or bathroom that’s getting down-at-heel into prime. 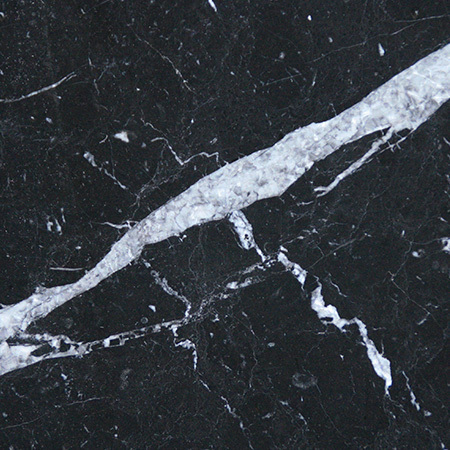 At Surrey Marble and Granite, we’ve been working with stone for decades. 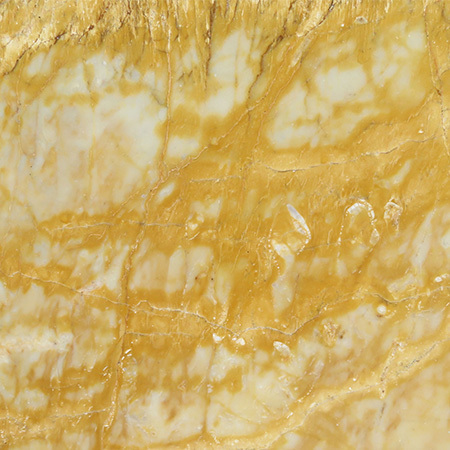 We’re happy to share our expertise and answer your questions about our favourite stones. 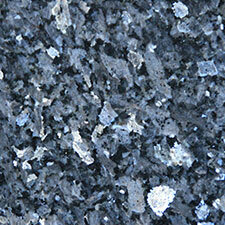 Here are a few common questions about granite.